As Project Facilitator of Arkoma, Jean brings over 18 years of invaluable experience to the group of companies. Her main responsibilities include North Dakota production acquisitions, revenue audits, and liquidation facilitation. Jean has over 40 years of experience in finance, through banking and real estate. 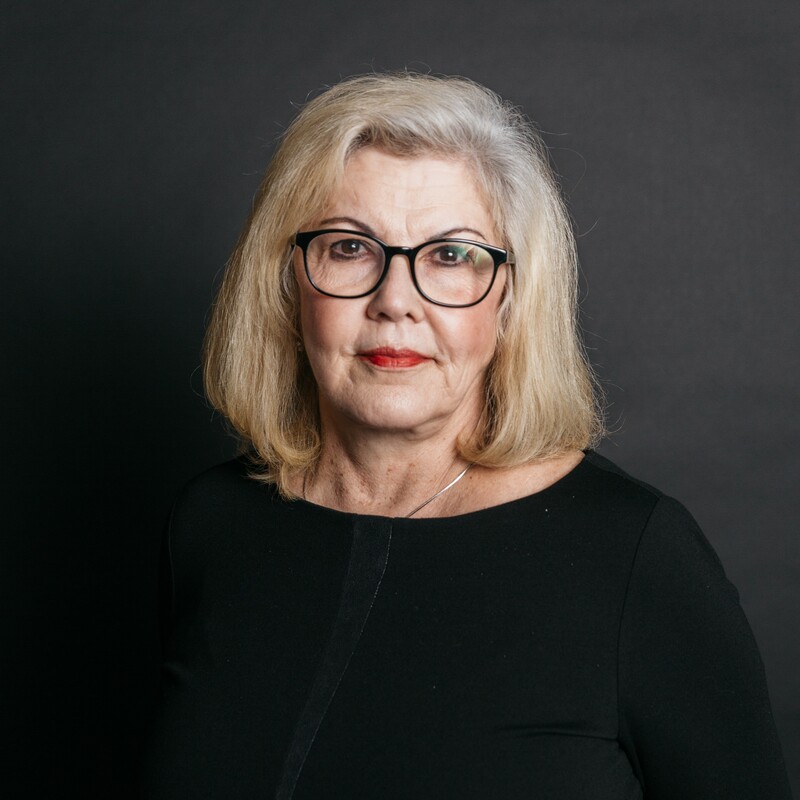 Prior to joining Arkoma, Jean regulated commercial real estate acquisition developments from the lending side of the banking industry.